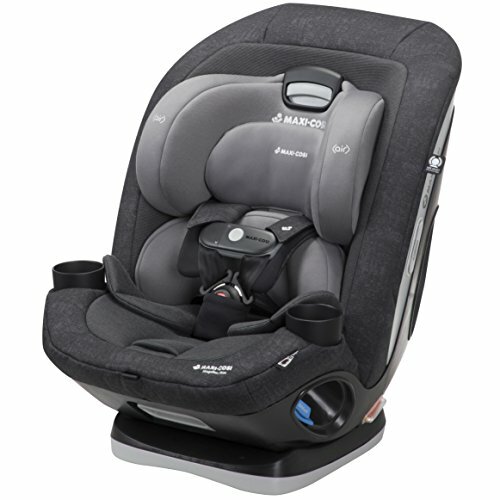 The Magellan Max 5-in-1 car seat is the only premium convertible car seat that fits your child from birth to 10 years. Designed be the only car seat you’ll ever need for children weighing 5 to 120 pounds, it allows for the widest range of adaptability with its 7-position recline, 3 adjustable torso height positions and 14 headrest heights that automatically raises the harness to fit your growing child. 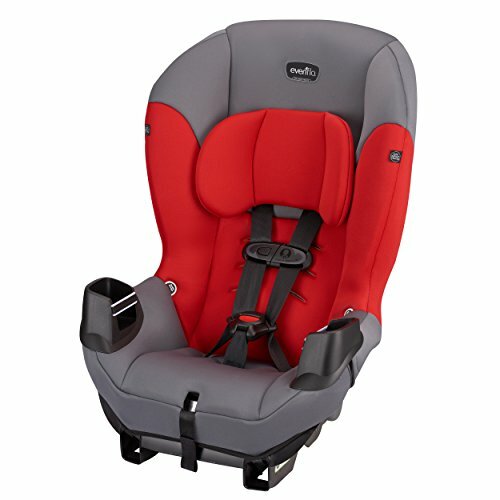 Plus, converting to each new stage is simple and intuitive, so you don’t have to spend too much time making car seat adjustments. Our patented Air Protect is built into the headrest to cushion the impact, and equally important, it also provides a soft pillow of comfort for your child’s everyday journey. For the first time you have the ability to adjust the torso up or down to maximize side impact protection. EZ Out Harness System with ClipQuik. During the toddler years when children love to get into mischief the spring assist EZ Out harness system keeps the straps and crotch buckle from getting caught and bunched under your child. Paired perfectly with the ClipQuik’s auto-magnetic chest clip, parents can open it quickly with just one hand-making it easy for parents but hard for kids to unbuckle. The magnets automatically slide together to self-lock when in close proximity so you can get on your way quickly. For every new journey, the Magellan has been designed with the utmost luxury and comfort in mind. 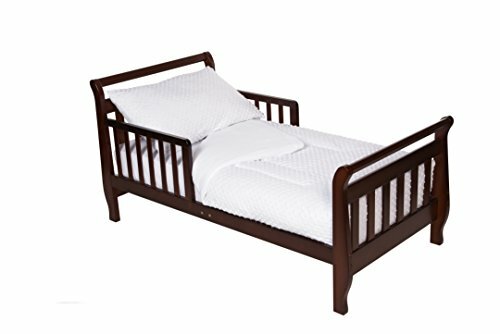 Starting with the soft to the touch, easy to remove infant pillow system. 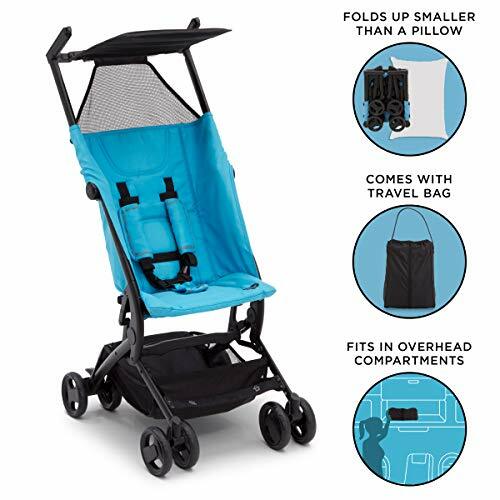 The car seat features self-wicking fabrics to keep your little one dry and comfortable in those hot summer months, while warm and cozy the rest of the year. The fabrics have been tailored to fit but in case of those unwanted messes, they’re machine washable and dryer safe. 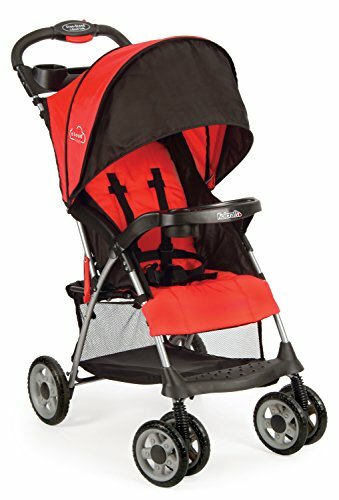 With a car seat that grows with your baby until they’re 10 years old, just think of all the wonderful memories you’ll have from all of your family outings. 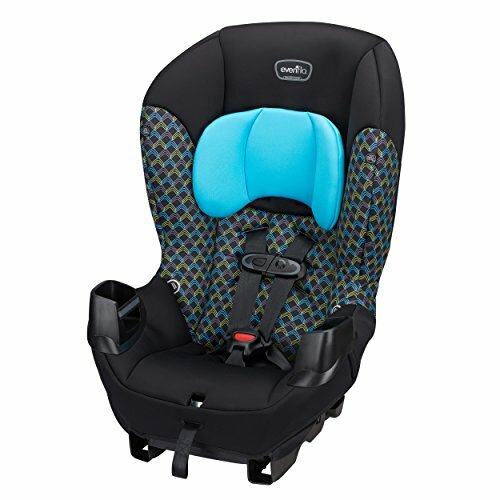 KEEP SAFETY WHERE YOU NEED IT: Adjustable torso side impact protection with 14-position headrest adjustment creates a customized fit for all growth stages: rear-facing, forward-facing, and belt-positioning booster. 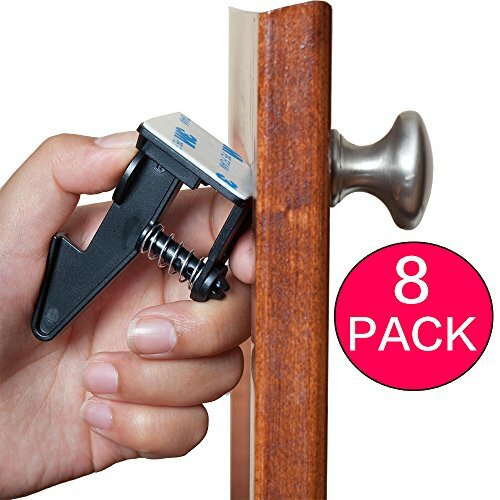 EASY TO INSTALL AND USE: Integrated belt lock-offs designed for simple and secure installation; One-click LATCH connectors install and release easily. Buckles quickly with EZ Out harness system and ClipQuik auto-magnetic chest clip. ONE-HANDED RECLINE AND EASY ADJUST: 7-positions to choose from; HideAway seat belt harness makes it a breeze to transform into booster car seat mode. EXTRA COMFORTABLE RIDE: The premium, machine washable fabrics and padding provide the most comfort for your child during the ride. 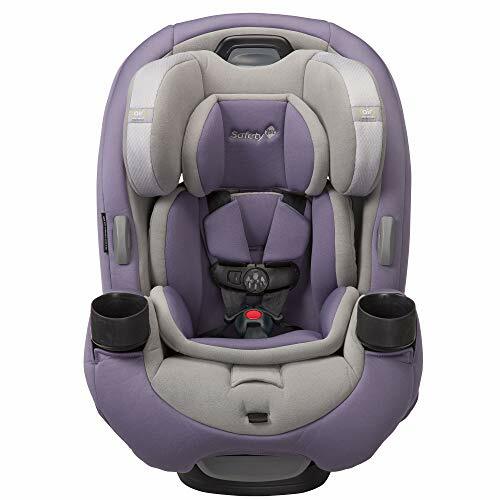 SUPERIOR SIDE IMPACT PROTECTION: Backed by more than 30 years of European engineering, the patented Air Protect advanced cushioning system is built into the headrest to provide cushion around your child’s head. OVER 50 MILLION BABIES CARRIED HOME SAFE: Maxi-Cosi believes in doing as much as possible to help parents as their families grow. Having carried more than 50 million babies home from the hospital, Maxi-Cosi has come a long way since it introduced the first baby car seat in Europe in 1984. Today they are the leading brand in Europe, selling products all over the world.